This post is dedicated to my colleagues. Many know I don't usually dine out during lunch while at work. When I do, it is usually for official work reasons (must be really good reasons like celebrating a birthday etc) or to meet up with friends I have not caught up for ages or when I am super stressed and need a breather. I have worked at my current company for close to 4 years, and my darling colleagues still sometimes ask me out for lunch, despite knowing what my answer would be. So, bless their hearts. Really have give this bunch of people credit for being inclusive. I joined the company when J was only 6 months old. Back then, having lunch was a luxury because I had milk duties. Moreover, being new to the job yet needing to leave right on the dot at 5pm means I had to find ways to make sure I still fulfilled my duties at work. So what had to give? Lunch. 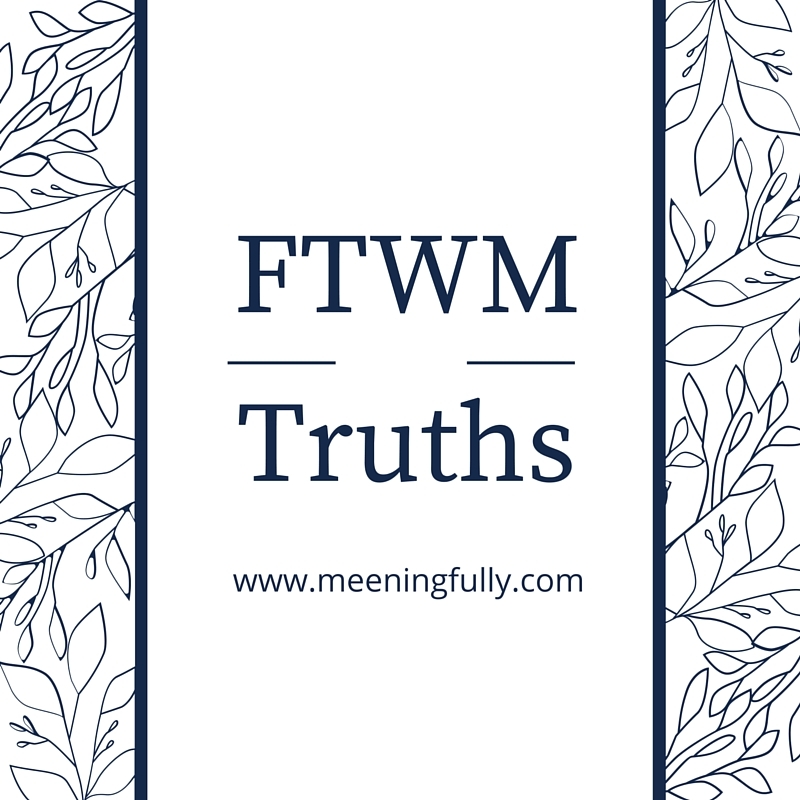 Starting a new job and being a first time mum was like taking on 2 new jobs. It took a lot of adjusting and what was 24 hours a day became insufficient. Times when I always had happy lunches were a thing of the past. Times of needing to pick J up before 7pm, and taking leave all the time to care for a sick child made me feel inadequate both at work and at home. I remembered writing this less than 3 months into my new job, and I was at the brink of giving it all up. Then this and this and this happened.... all within my first year at the job. Mega stressed to say the least. So what do I do during lunch all these years as a full-time working mum? You see all those trips we go to, those are usually planned during my lunch breaks! Such precious quiet moments in the office to get my travel planning juices flowing. 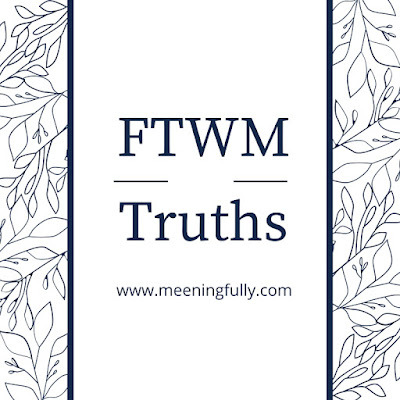 Our (in)fertility journey and quest for a number two have brought me to countless of visits to the gynae and sometimes people wonder how I do it without taking leave. Go during lunch lor! Paying bills... the most dreaded monthly task. I rather do it when no one is around to distract me. So lunch time when the whole office is not around is best! I have shopped like mad, had my nails done, had my hair coloured and even gone for yoga, all during lunch because I don't have time during the weekend to do so. Buying those craft materials that's needed for J's homework, buying new socks for the man, ordering that birthday cake etc. Again, no better time to do than that precious 1 hour lunch break. Time is the office is always hijacked by last minute discussions and other last minute tasks given the nature of my work. The emails also never stop coming in with endless things to approve. Once again, quiet time over lunch means productivity increases. ...all these so I don't need to work late or work at home. So I have more time for the kid and hopefully clock in a little more sleep each day. So my dear colleagues, forgive me if you think I am anti-social. Forgive me if you think I do not want to bond with you guys. Being a mom is more important to me and lunch time is for me to eventually become a better mom. 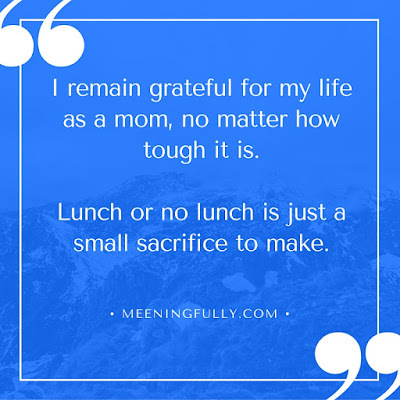 Writing this is not only to explain why I don't lunch, but also to encourage other mummies who are going back to work, whether right after confinement or much later that tough times are a definite. However, perseverance does take you places and there are definitely ways around how you can cope.